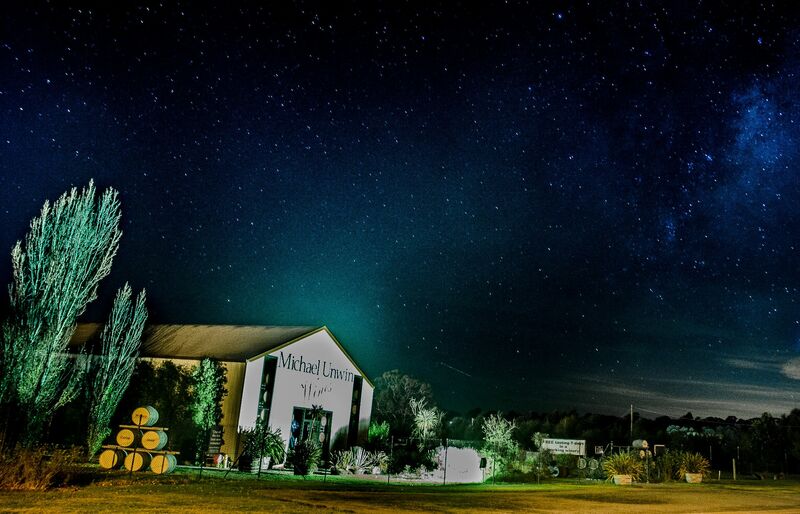 Welcome to our cellar door! 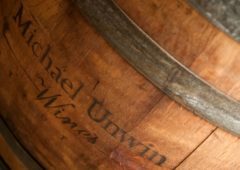 Michael Unwin Wines is a small family owned winery run by Michael and his wife Catherine located in Beaufort, Western Victoria. Employing a small local staff, the wines are processed and bottled on site from locally grown grapes sourced from our vineyards. 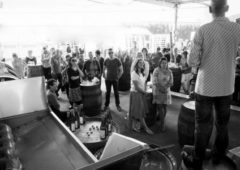 Visitors are welcomed into our friendly cellar door, featuring towering racks of wine barrels and the aroma of maturing wines. 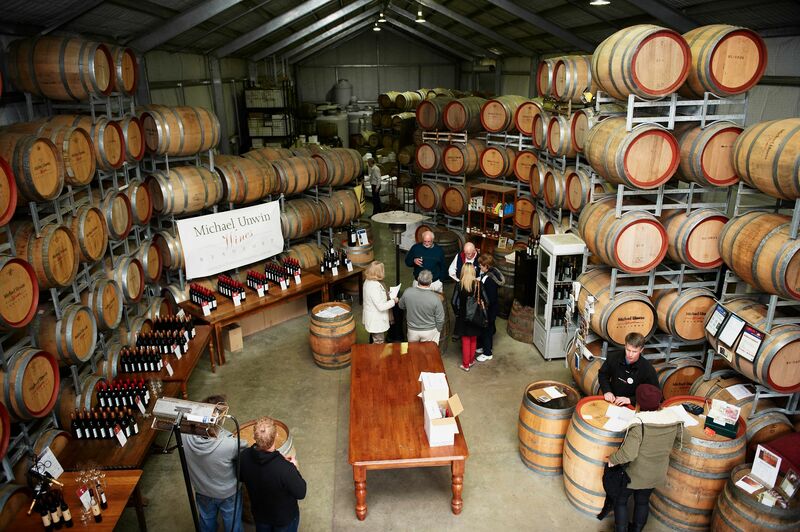 Our tastings are held around standing wine barrels and we have a variety of wines on offer. 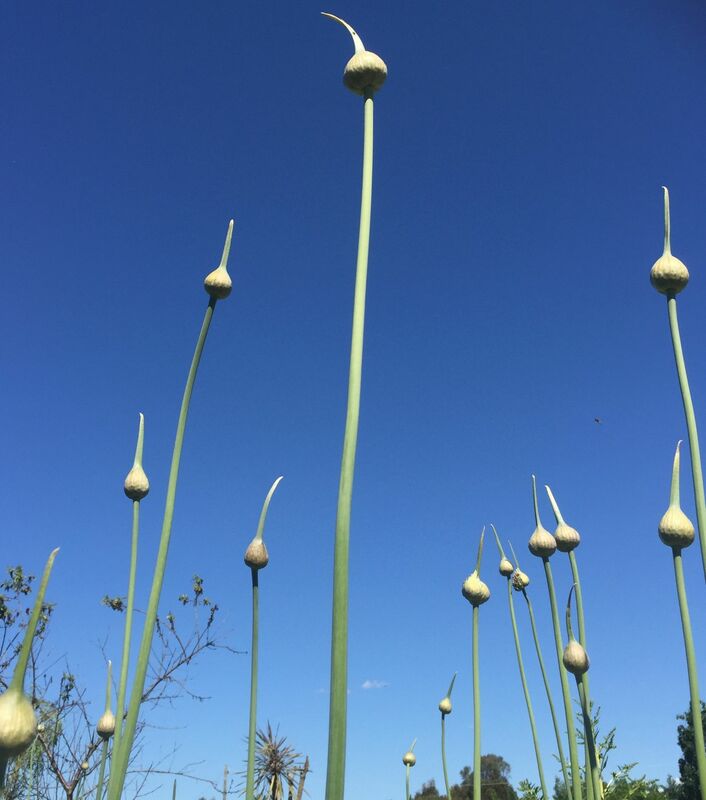 Our friendly knowledgeable staff will guide you through our extensive range of our single vineyard One Goat, Umbrella Man and Tattooed Lady varieties. 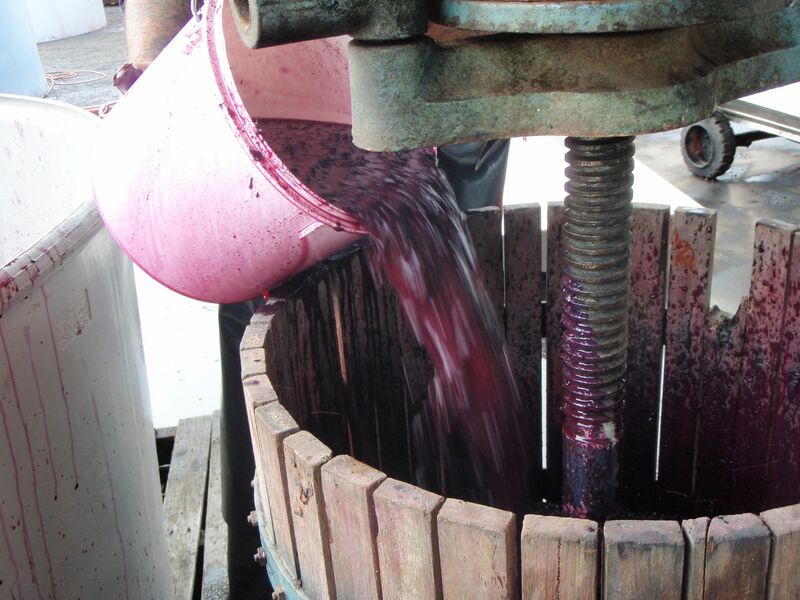 You can also view any activities that may be happening in the winery at the time including vintage, barrel topping, bottling, labelling etc. 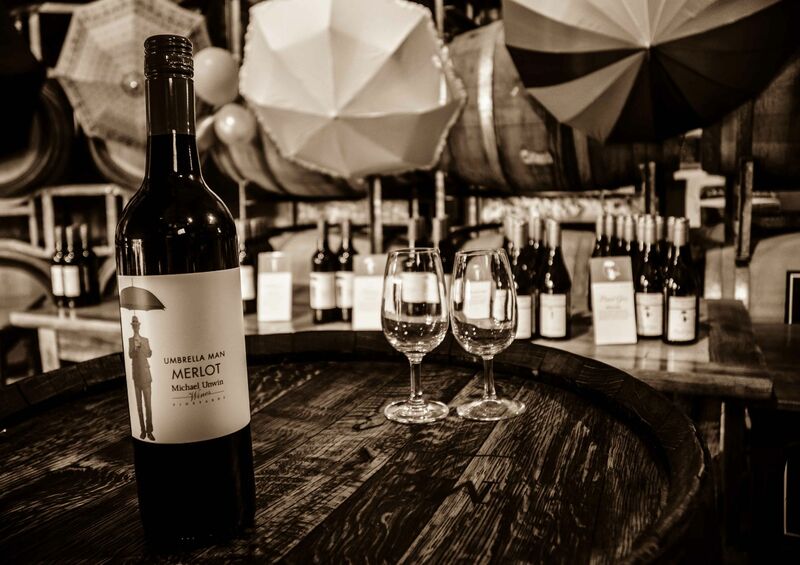 We also feature a ‘fill your own’ cellar door only range, where you can bring along and fill your own bottle! 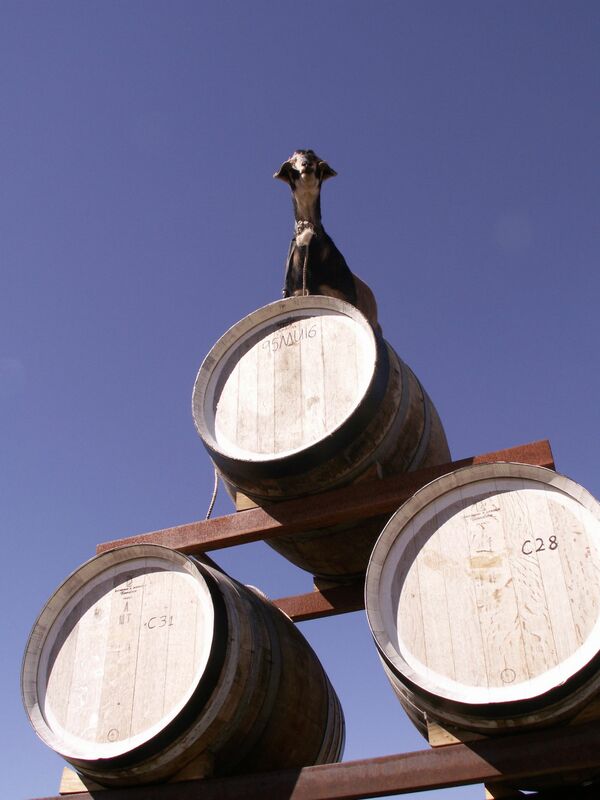 One Goat – of the One Goat label fame, will personally greet you as you come through our front gate. 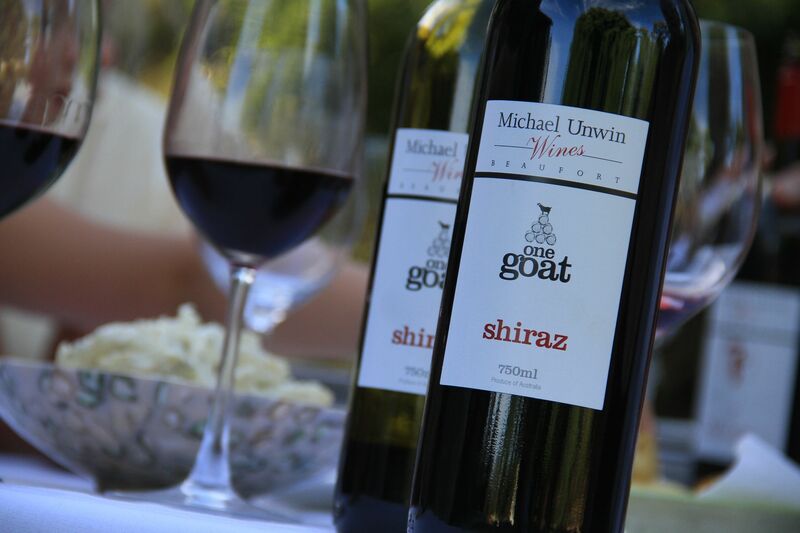 One GoatOur One Goat range of wines are designed to be an easy drinking style of wine. Young, fruity and unoaked and suited to all occasions. ArchiveWe have a range of archive wines in our cellar which date back to the late 1990's. 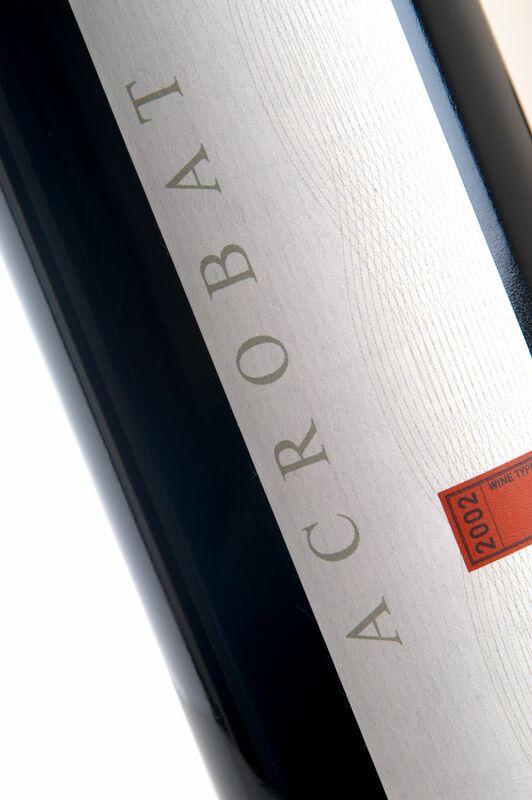 There is a great selection of white and red wines that have been carefully selected by Michael, including our old Acrobat label. 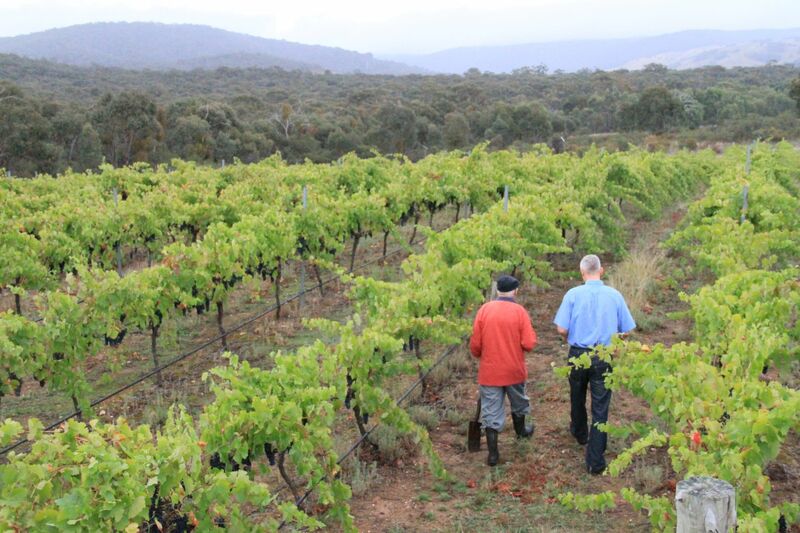 These wines are released from time to time, and there is a small selection available at our cellar door. Other wines are available on request. 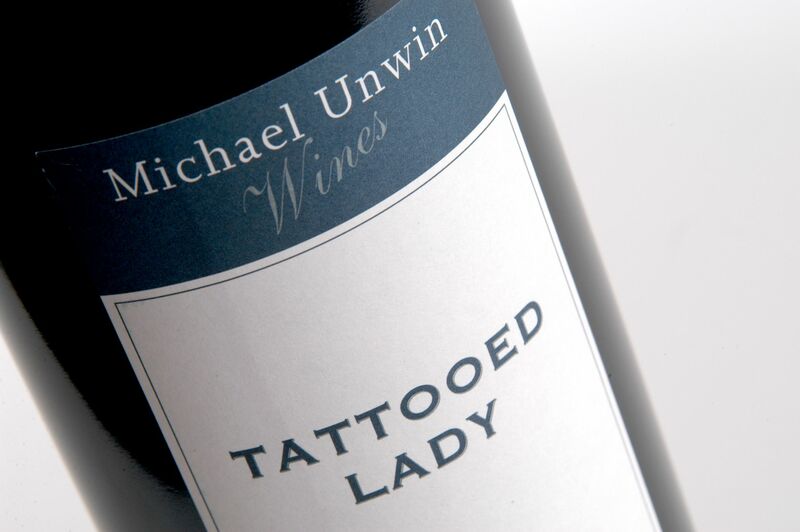 Tattooed LadyOur Tattooed Lady label is our flagship wine. 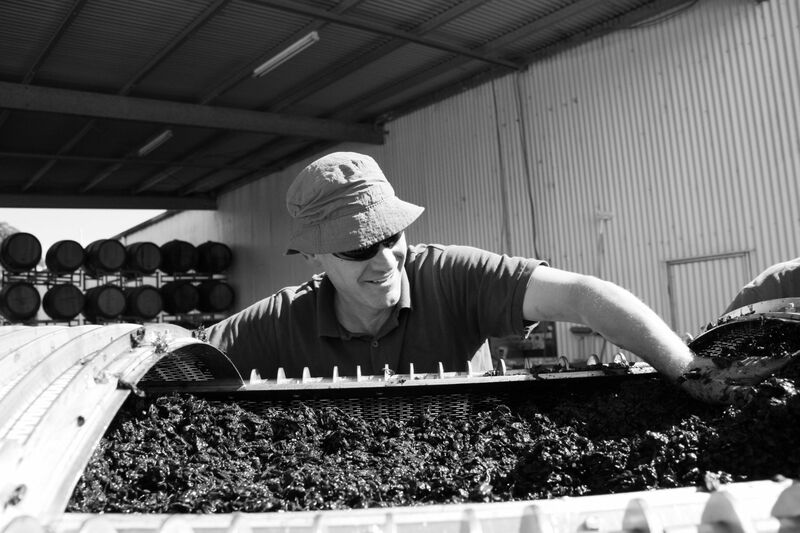 The range currently includes a 2014 Shiraz and a beautiful Muscat, however Michael is currently maturing an exciting new Chardonnay which is planned to be released in the coming years. 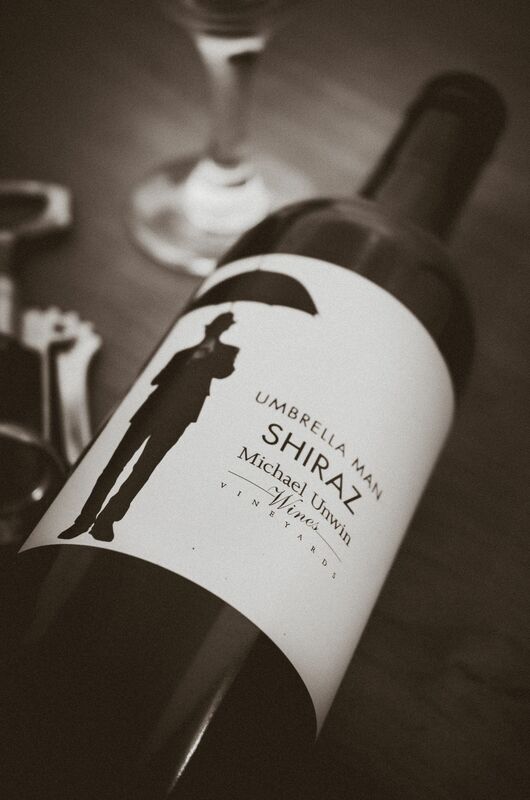 Umbrella ManOur Umbrella Man Single Vineyard range of wines are a more complex style of wine - to be enjoyed with good food. 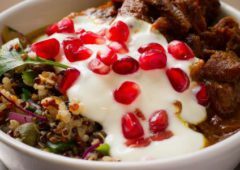 The wines are more complex and savoury and include some non-mainstream varieties. 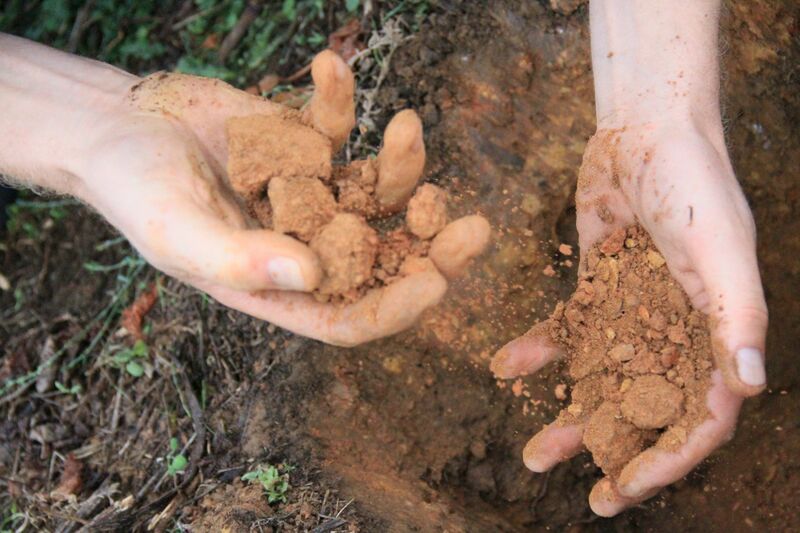 The fruit's healthy and that's what gives us sustainability and quality.